We only use Straight Forward Pricing - that means you know what the repair will cost BEFORE we begin. Delivering service from qualified, background-checked expert technicians for over 30 years! We are the best Heating & Air Contractors throughout the Coeur d’Alene and Spokane area! We are your total home comfort experts. From heating and air conditioning to full indoor air quality systems, we are the solution to your home comfort issues. 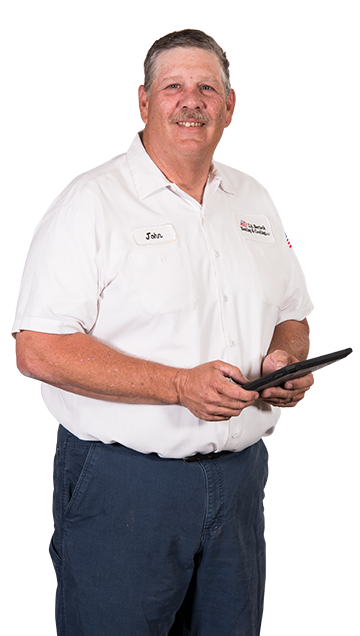 Our technicians are highly skilled in all aspects of furnace, air conditioning and heat pump repair. Every job is guaranteed for your satisfaction. At J. 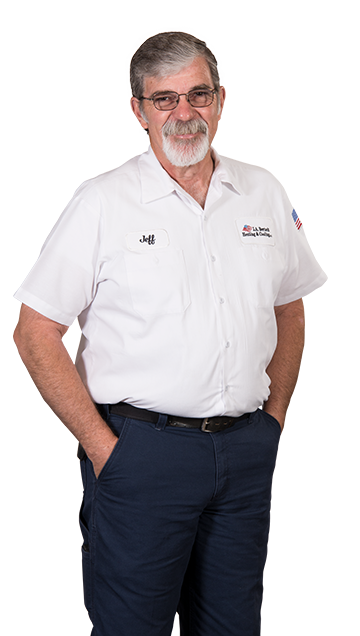 A. Bertsch Heating & Cooling LLC, we have more than 30 years of industry experience including residential, commercial, new construction and re-models. With experience in top of the line products from top names in the industry such as Daikin, Fujitsu, Payne, Navien, and Napolean to name a few. We offer fast same day service for most repairs and have 24-hour emergency service available. 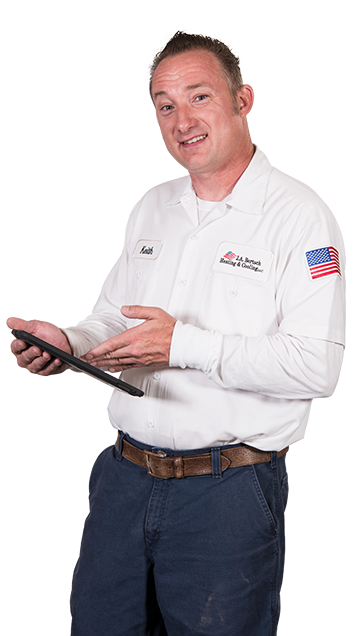 We do the installation, maintenance, and repair that makes your system work optimally. 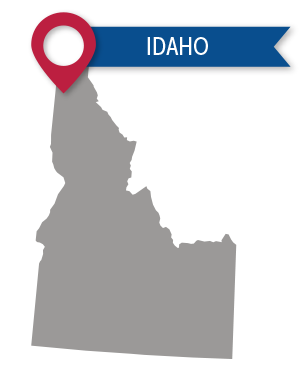 Also Serving Spokane County, WA! "Thank-you to everyone at J.A. Bertsch. Absolutely the best HVAC company all the way around. Includes servicing my on demand hot water heater too."